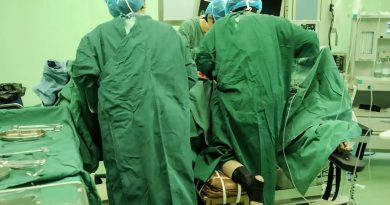 A popular Latin talk show host has said that a surgeon accidentally sliced her intestine during a hysterectomy and that she was “dead for 20 minutes”. 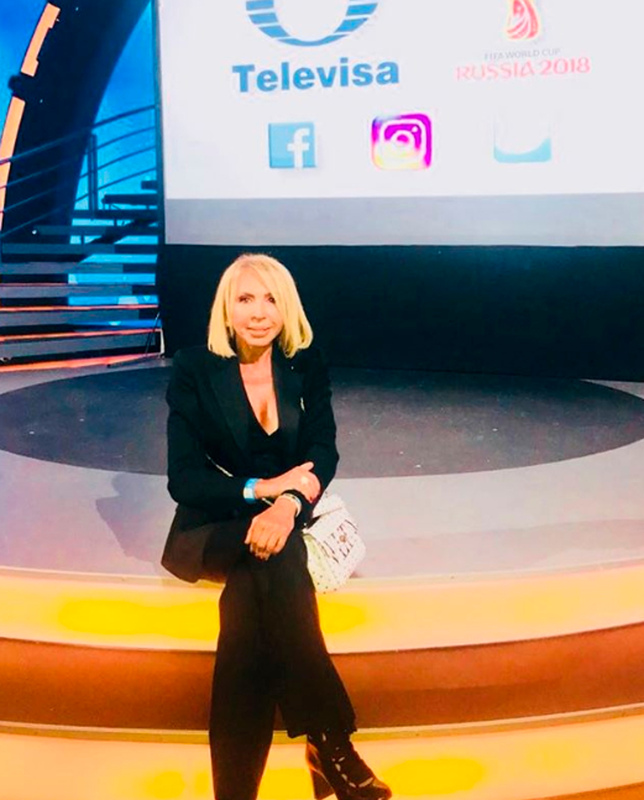 Peruvian TV star Laura Bozzo claimed in a recent interview that a medical mistake during a hysterectomy almost cost her life. 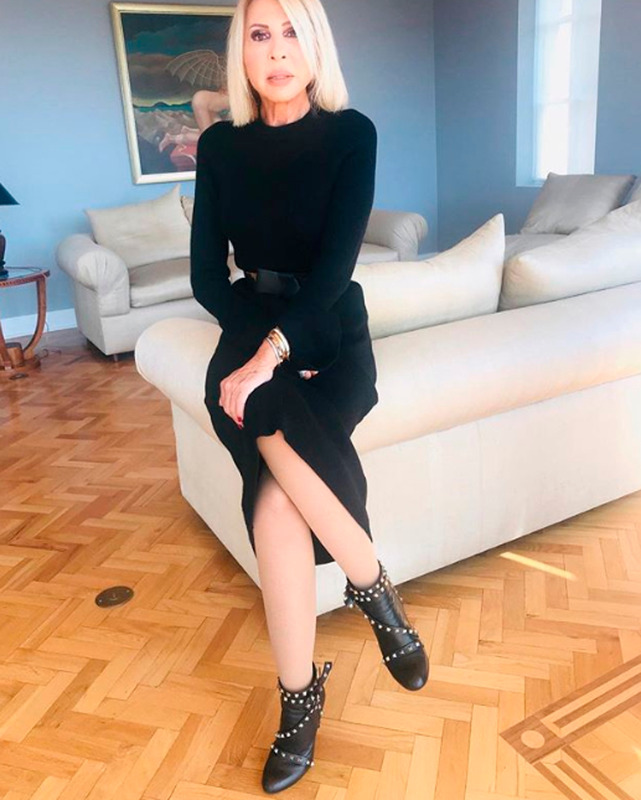 The 67-year-old, whose tabloid talk shows are popular throughout Latin America, claimed that a surgeon sliced her intestine by mistake and her body went into septic shock. Bozzo said: “The last three years have been the worst in my life. “I was undergoing a hysterectomy to reduce the risk of cancer and a surgeon cut my intestine. I was in septic shock and dead for 20 minutes. I had a hole in my belly for eight months. 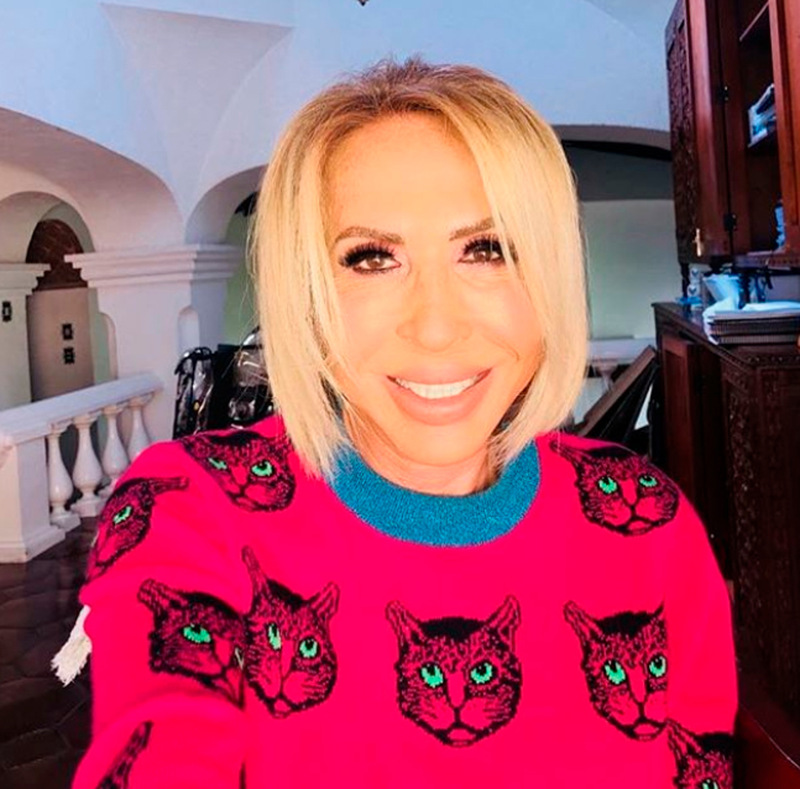 She also said that she discovered her boyfriend of 16 years, Cristian Zuarez, was cheating on her while in recovery from the ordeal. Bozzo said: “I found out through the media. I was in bed with him and a Peruvian journalist called and said ‘Laura, they have photos of Zuarez with an Argentine woman and a statement from his brother’. 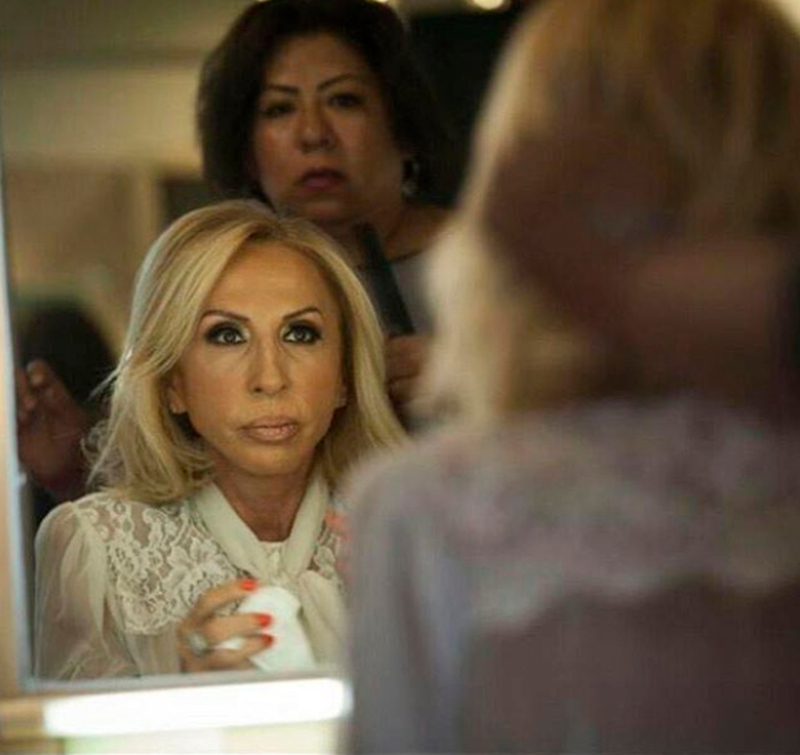 Her talk show was cancelled by the channel Televisa in 2015 and she has yet to return to TV. 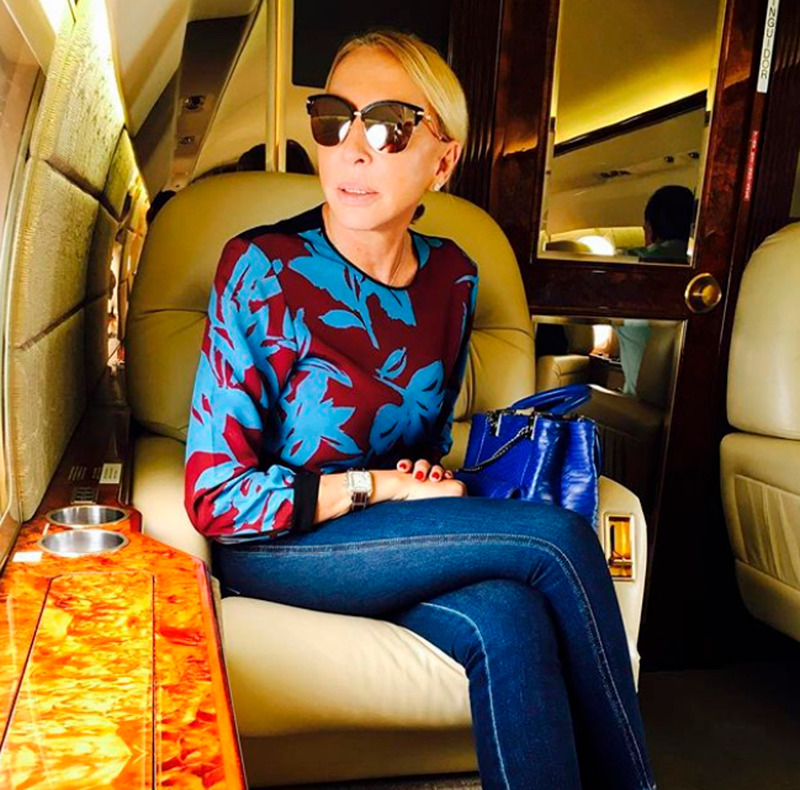 Bozzo said: “I do not know why I am no longer on the air. I still have a good relationship with Televisa.